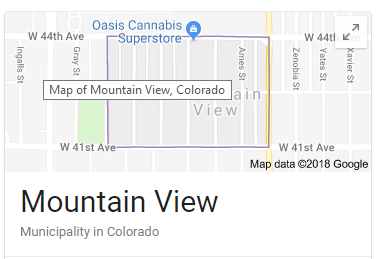 If you are a traditionalist that values morals, solid work ethics, and the small-town feel and wish to invest in real estate, Mountain View, Colorado may be the place for you! Mountain View is a small town, nestled tightly between Wheat Ridge and the booming City of Denver. It is a tight knit community of just over 500 residents. All of which have been part of its 100+ year history. The houses located in this town are not considered to be modernly exquisite; however, they are historical and structurally sound. The businesses consist of most that are locally owned and driven. At first glance, the town may not be appealing to those that invest in real estate; however, for the opportunistic investor, this is a gold mine of opportunity. Speaking of gold, during the period of the nation’s gold rush, the land that Mountain View, CO rests upon was under the ownership of the Yule family. It then, eventually, transitioned under John B. Walker and a British-based investor by the name of Dr. Will Bell. These individuals utilized the land to cultivate alfalfa and continued with this endeavor until the later part of the 1880s. Later, the land was sold to an individual that elected to have it transformed into a suburb. By 1888, the area became known by its current name. This town officially became a home-rule municipality in 1972. Today, people have a desire to be a part of a tight knit community. They also want to have access to high-paying jobs, educational facilities, attractions, and other aspects of a solid community – such as museums, shopping venues, and top-notch health care. Mountain View, CO offers all of this and more. You may be wondering how, given it is so small and has so few businesses. It is because of its close proximity to Denver. 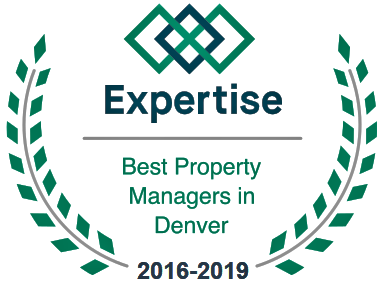 As a real estate investor, you know that Denver is a booming real estate market. It has everything – but, space for tenants and homeowners is dwindling quickly. By purchasing property in Mountain View, CO, you have the ability to flip a home to sell to those that seek to become a homeowner or you may fix up the property and rent it out. 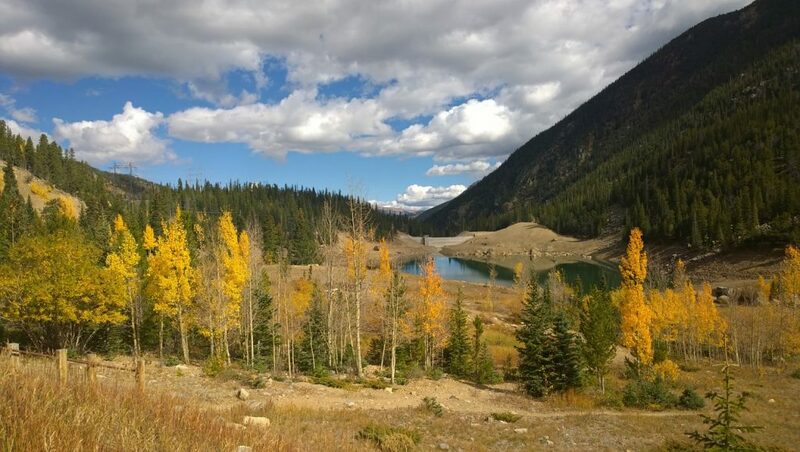 This small town offers the close-knit community that people seek and Denver – which is just a short distance away – offers everything else in terms of jobs, attractions, and health care. If you work it the right way, you can reap a massive amount of financial rewards by investing in Mountain View, CO real estate. All it takes is a bit of careful planning to make the most of the properties that are available in this area.